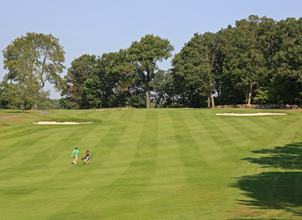 Our Donald Ross golf course is known throughout the area. Find out how you can become part of the Crestmont community. 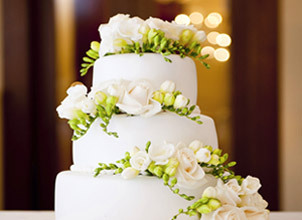 From large to small, elegant to casual, choose Crestmont for your special celebration. Our members play regularly on immaculate tee boxes, fairways and putting greens manicured by our in-house experts to traditional world-class specifications. United States among a handful of true "gems" personally designed by famous Scottish architect Donald Ross. Crestmont also features an expansive clubhouse from which its members are provided the area's leading dining and social experiences.